from the single Kimi ni, Mune Kyun. osana CHIKKU na RUKKUSU wa tsumi? 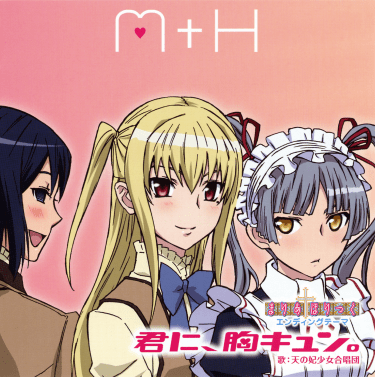 You are currently browsing the archives for the Maria Holic category.